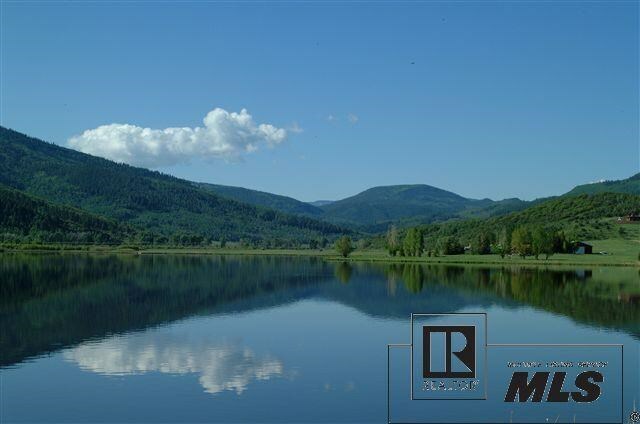 This premier water-front homesite has a 3.26 acre building envelope that sits on the shoreline of Lake Catamount and is bordered by Harrison Creek. Incredible views, private water and amenities including pool, restaurants, health club, and Tom Weiskopf golf course make this the perfect location for your quintessential mountain home. 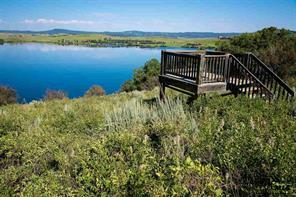 Minutes away from the world-class ski area of Steamboat Springs.